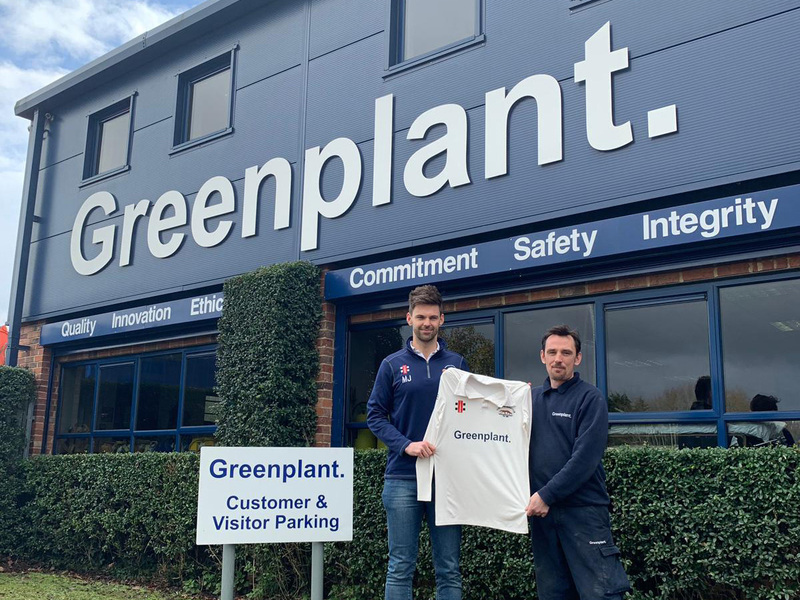 Tiddington Cricket Club’s new Club Captain, Matt Johnston, today welcomed Greenplant Ltd as the Club’s new front of shirt and main sponsor, having confirmed a three year deal in a partnership which will see the Wheatley-based firm become the club’s first ever shirt sponsor. As part of the deal, the Greenplant logo will be featured on all adult shirts for all competitive home and away games, pitch-side banners at the club’s picturesque Albury View ground, as well as online and across social media channels. Greenplant is an independently owned Plant, Tool and Event Hire company with depots in Oxford and Banbury. The new partnership will mean reaching a wider audience across the county and surrounding areas. The Greenplant team consists of experienced, dedicated individuals who cover all aspects of the business from plant and tool hire, sales, and servicing to event hire. 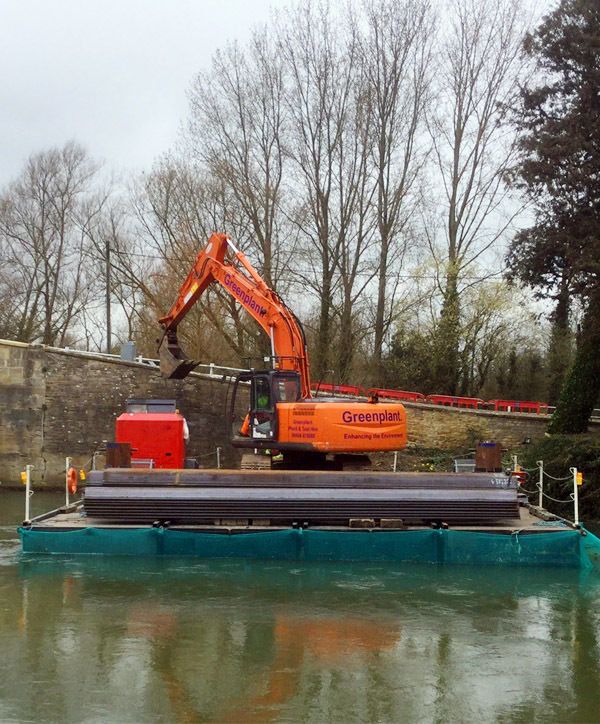 Greenplant are also renowned for providing exceptional quality floating plant and pontoon hire for inspections, material movement, and contract works. Find out more here or contact us and speak to a member of our friendly team. We always work to ensure our customers receive the highest standard of product and service available making our commitment to customer satisfaction second to none. Greenplant prides itself on its core values of Quality, Innovation, Ethics, Commitment, Safety and Integrity. 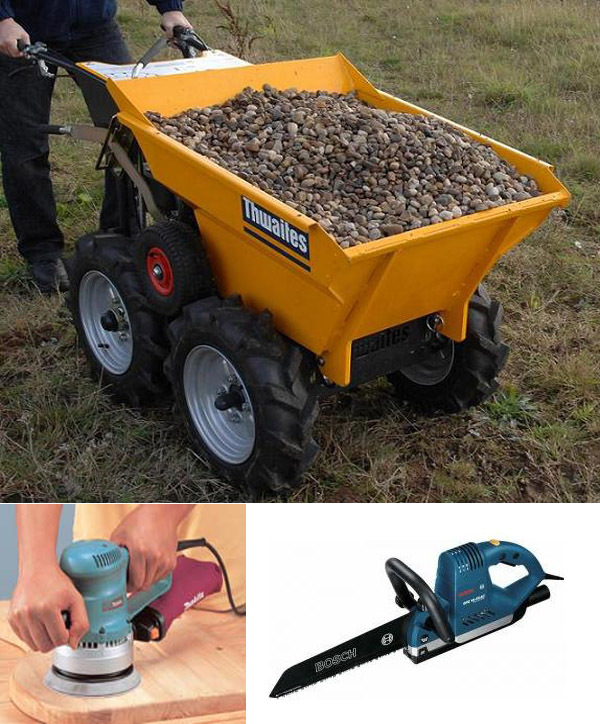 Greenplant offers a wide range of hire equipment for industrial and domestic use, stocking everything from cordless drills to 20t excavators. Greenplant only stocks equipment from major brands so you can be assured each item is of the highest standard. Greenplant also have a wide selection of equipment specifically catered to supplying events of all shapes and sizes. 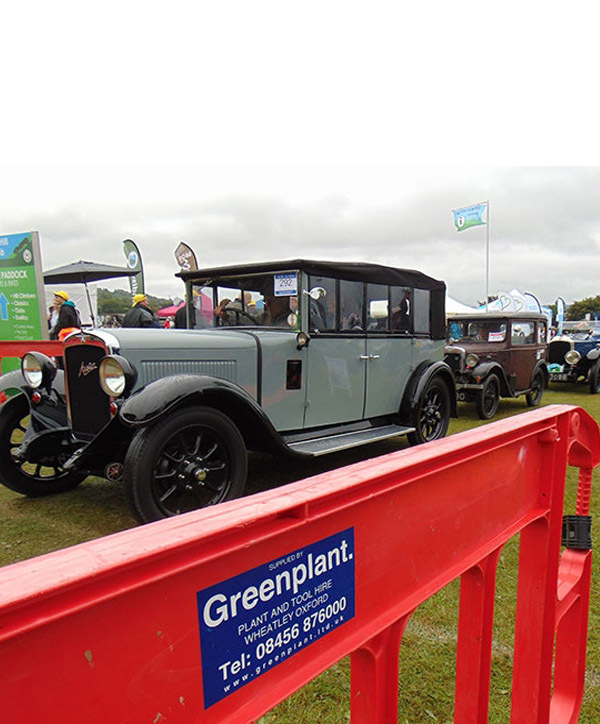 Greenplant has a long history of supplying high quality and reliable plant for a wide array of events which in the past have included the Formula 1 Grand Prix at Silverstone, the Kop Hill Climb, Fairport’s Cropredy Convention and the Beale Park Boat & Outdoor Show to name a few. We are able to assist with every stage of your event hire needs from initial determination of requirements to setup, on-site supervision and decommissioning when it’s all over. Greenplant offer a wide range of floating plant and pontoons for inspections, material movement, contract works and more – supplying clients from across the UK.